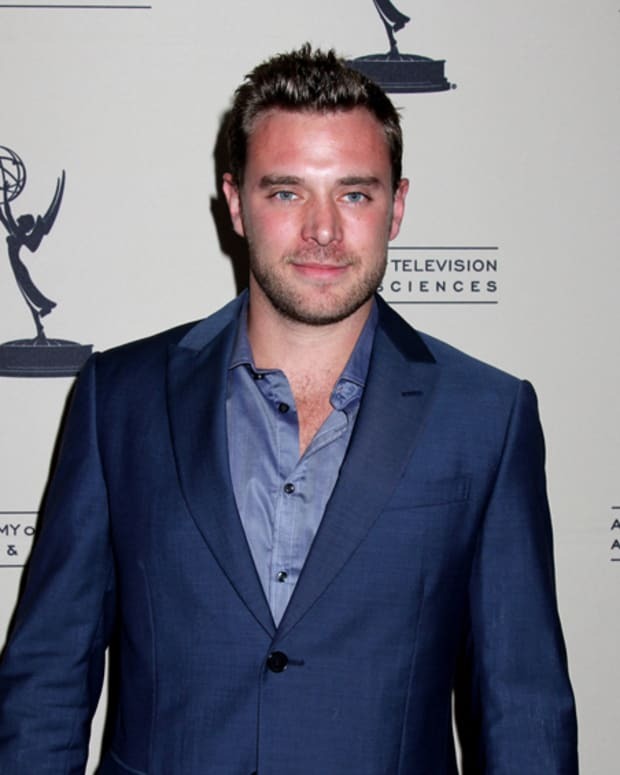 The Young and the Restless fans who&apos;ve been itching to see Genoa City bad boy Billy Miller tear it up on Castle, are in for a treat! ABC has released a clip of the two-time Daytime Emmy winner&apos;s guest spot on the hit series. 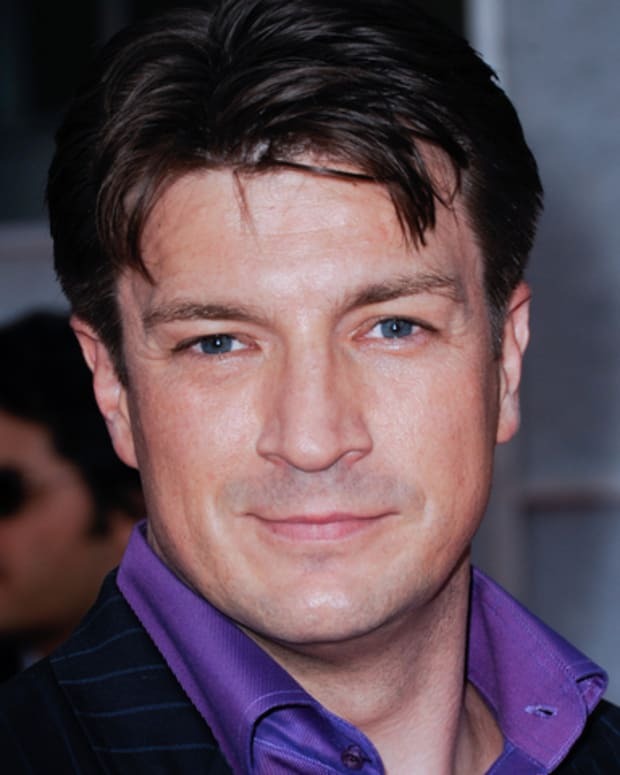 Miller plays Mickey Gerhardt, a hot-headed Wall Street banker caught up in a hostage situation with crime novelist Richard Castle (Nathan Fillion). Take a sneak peek as Castle tries to help the kidnapper clear her name of murder charges, after the jump! Castle airs Mondays at 10 pm EST on ABC.